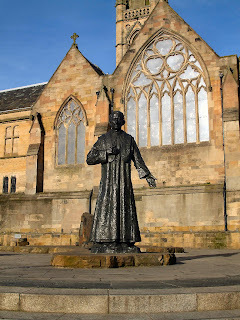 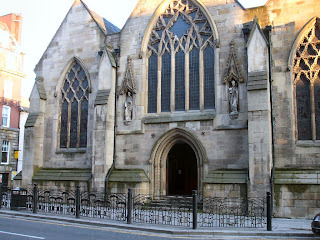 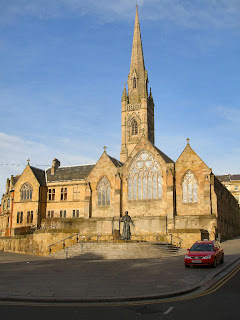 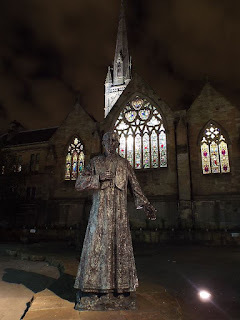 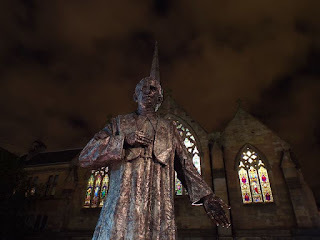 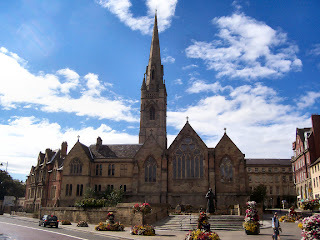 St Mary's Cathedral is the Roman Catholic cathedral in Newcastle upon Tyne, England, the mother-church of the Diocese of Hexham and Newcastle. 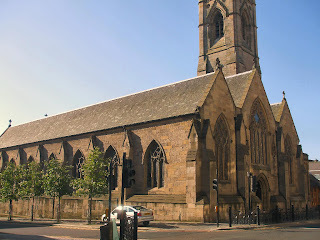 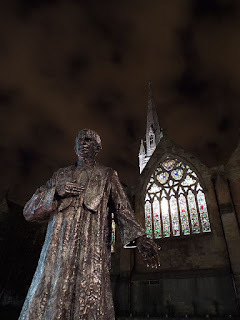 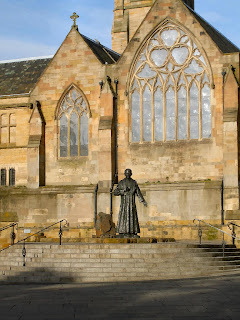 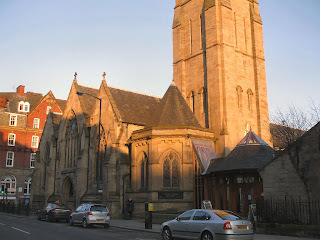 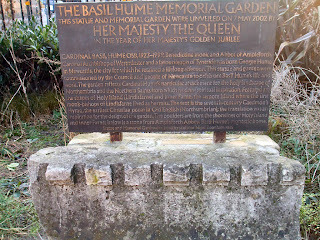 The Cathedral was designed by Augustus Welby Northmore Pugin and built between 1842 and 1844. 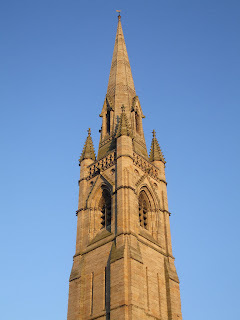 The cathedral is a grade I listed building and a fine example of the Gothic Revival style of architecture championed by Pugin.